I like this quote because it inspires me to keep on pushing myself to improve and accomplish my goals. I like this youtube video because I really enjoy photography and video making. All the scenery in this video and this video inspires me when I do photography. This video is made by Gabriel Conte. These photos are from the natural disaster (tsunami) in Thailand in 2004. These images are very important to me because it reminds me of how grateful I am to be living in this beautiful world each day. 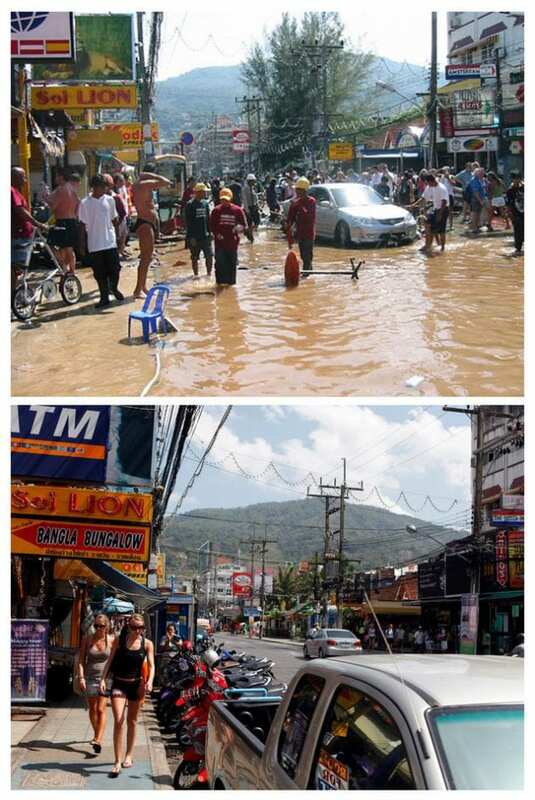 The first photo is after the tsunami and the second photo is the improvement from years afterwards. I chose website because Malala inspires me for what she went through and how she stood up to others for girls rights.